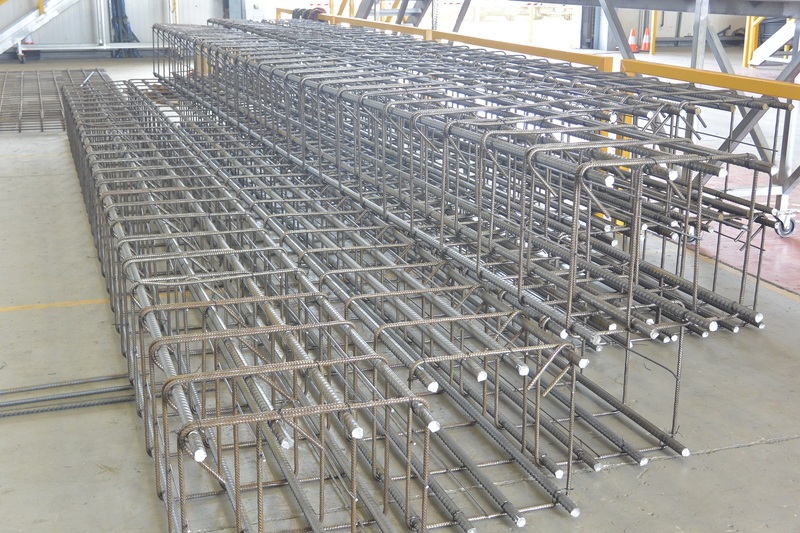 An example of some prefabricated footing beam cages made using our Synthesis technology for a high rise residential project in Brisbane. The client wanted an easy solution to supplying and installing footing cages on their site in Toowong. By prefabricating these cages the client has been able to catch up time on their construction program which was delayed through inclement weather. SmartReo can prefabricate reinforcement for a wide range of applications including beams, footings, walls, engineered mesh, bent mesh, columns, suspended slabs, culverts, precast applications and more.